This is an exhilarating news and yes it's no hoax! 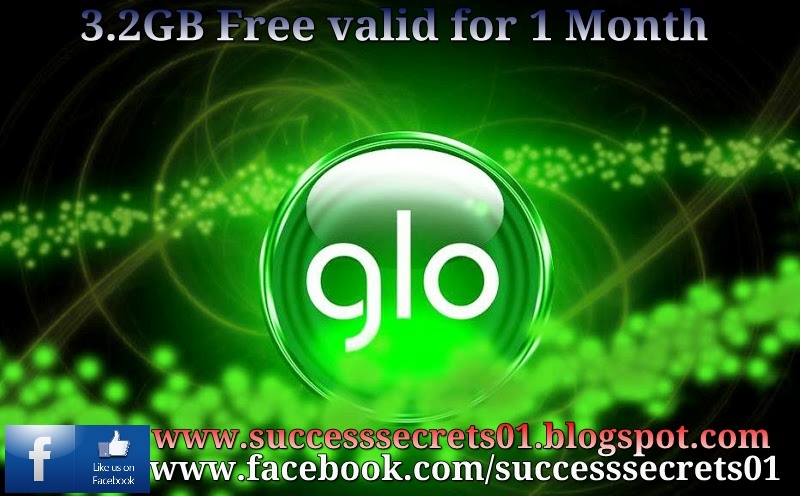 You are offered 3.2gb of data for free on glo and it is valid for complete one month. And yes, this is 3g data not the 2g data from Airtel that you can't use plus this is completely free. That was no mistake, it is completely free; no tricks, no gimmicks, no softwares, no tweaks! 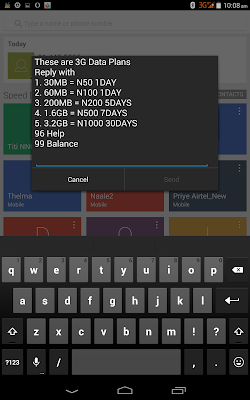 3,000 naira for 12gb. All valid for one month. 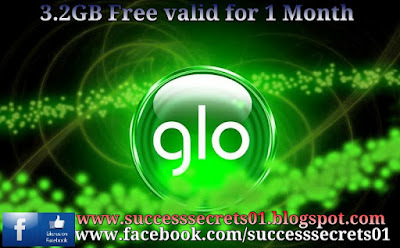 HOW TO GET 3.2GB 3G DATA FOR FREE GLO BORROWBORROW ME DATA SERVICE. Glo seems to understand the situation of things in the country and hence the need to cushion it with the glo borrow me data offer. 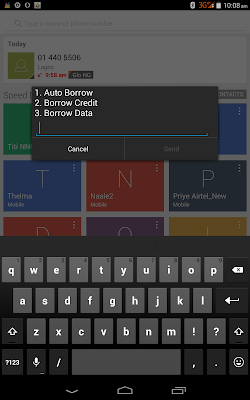 With this service, you can borrow 3g data and use it now for free. You can pay when the economy improves lol. 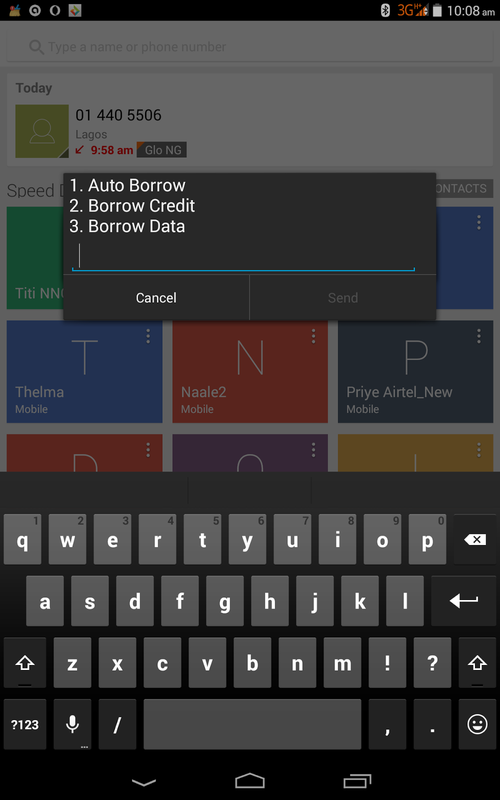 Press the number that corresponds to the data amount you need. You shall be credited with the amount you selected and you can start surfing right away. 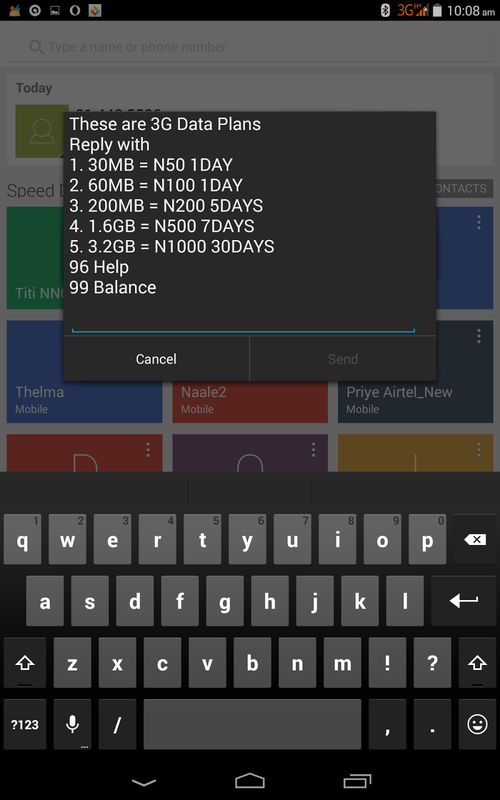 So if you need the 3.2gb data valid for one month, simply press 5 and send! That is all you need to do. No tweaks, no software, no changing of IMEI, no gimmicks. Note: you can pay when the economy improves. Lol. If you have enjoyed this post, do well to share it on the various social network platforms like facebook, twitter, Google+, whatsapp,etc. Your friend s will enjoy it and it will encourage me to write better content soonest! Use the share buttons on the blog here.